A single comprehensive remedy for acidity and digestive disorders. 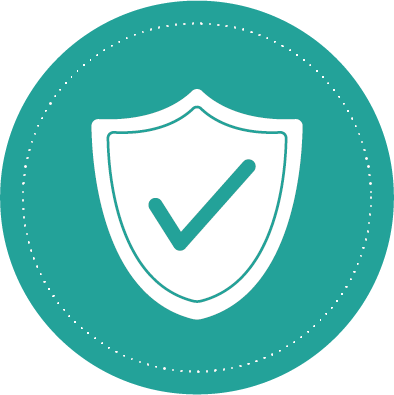 Fast relief of Ulcer Pain . Reduces hypersecretion of acid and neutralizes excessive acid . 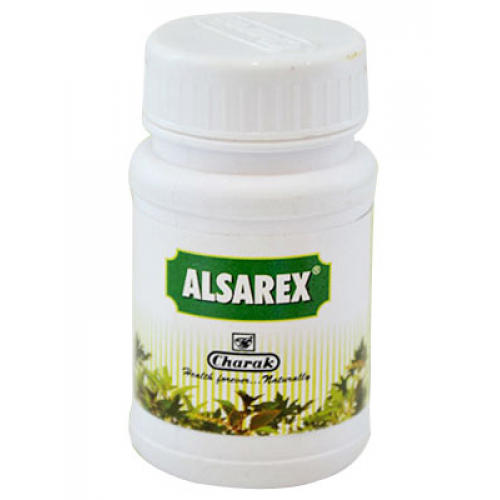 Relieves nausea, vomiting and acid regurgitation . Accelerates ulcer healing process . Safe for long-term use . 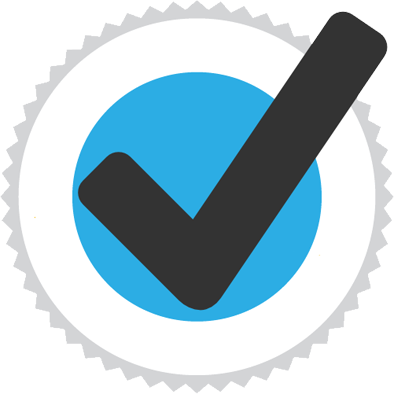 No known drug interactions . As a co prescription with NSAIDS to prevent mucosal erosion in the stomach and duodenum..
Each coated tablet contains powders and bhasmas of:. Kamadudha rasa - 50mg . Sutashekhara rasa - 50 mg. .
Pravala pishti - 20 mg. .
Apamarga kshara - 10 mg .
Jaharmohar pishti - 10 mg .
Jatammsi - 10 mg .
Jeeraka - 10 mg .
Kapardika bhasma - 10 mg .
Mukta shukthi bhasma - 10 mg .
Shankha basma - 10 mg .
Yashada bhasma - 10 mg.
Two tablets two to three times a day with a bland diet for three to six weeks.. 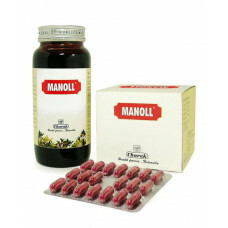 The herbal formulation beneficial for all presentations ofcough. 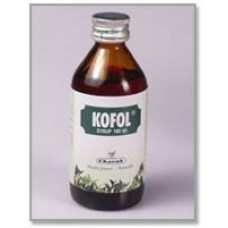 KOFOL SYRUP COMPOSITION Each 5 .. The Natural, Antioxidant and Immunity Booster. 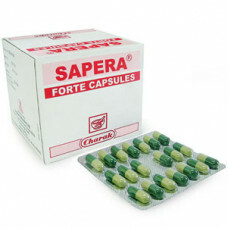 Indications: As a natural antioxidant and Immunity ..
Antihypertensive and Mild Tranquilizer SAPERA FORTE CAPSULES COMPOSITION each capsule contains: ..